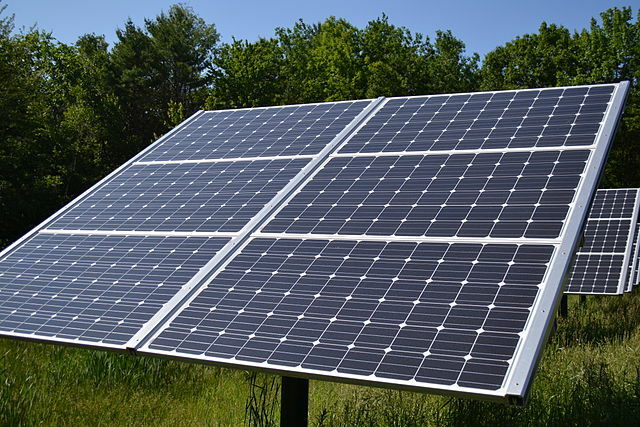 An organization that helps the abandoned animals of Marblehead has been chosen as the helping organization which will receive financial assistance from Boston Solar, a company that brings solar power to consumers. The new program, known as Empower Marblehead was initiated by Boston Solar to encourage people to take the step of either installing a new solar system, or a new high efficiency heat pump system. For each solar system installed during the summer of 2015 Boston Solar will make a $250 donation to Friends of Marblehead’s Abandoned Animals, and a $125 donation for each boiler system. Participants in the Empower Marblehead campaign will also receive $250 in “Marblehead Money” to be used at local Marblehead businesses. “The volunteers of the Marblehead Animal Shelter are appreciative of this support in our mission to help abandoned, surrendered and abused animals,” said Katie Van Dorpe, FOMAA executive director.